As Canberra residents we are very fortunate to have this fabulous bookshop in our midst. 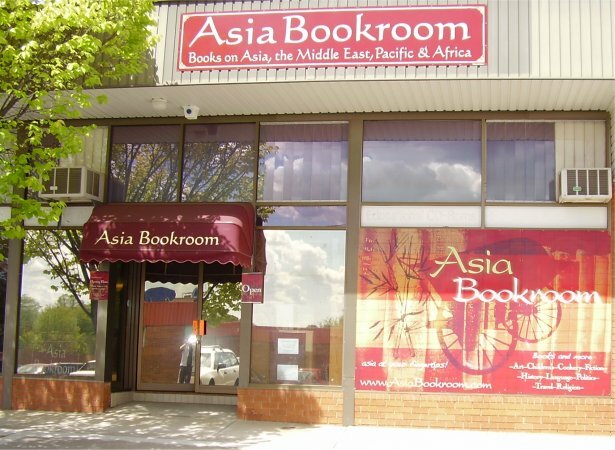 The Asia Bookroom in Macquarie specialises in works on Asia, Pacific, the Middle East and Africa and regularly invites writers to speak. Asia Bookroom also supports ATESOL ACT by donating a book voucher each year for our TESL/TESOL Student Awards. See the Asia Bookroom website for more details and to RSVP. Admission to Asia Bookroom events is by gold coin donation. All money raised will go towards a selected charity. See also Engaging With Asia – Asia Bookroom’s dedicated webpage for Schools, Teachers, Librarians and children. Asia Bookroom offers a wide range of resources suitable for both primary and high school students, to help children of all ages Engage with Asia and boost their cultural awareness.